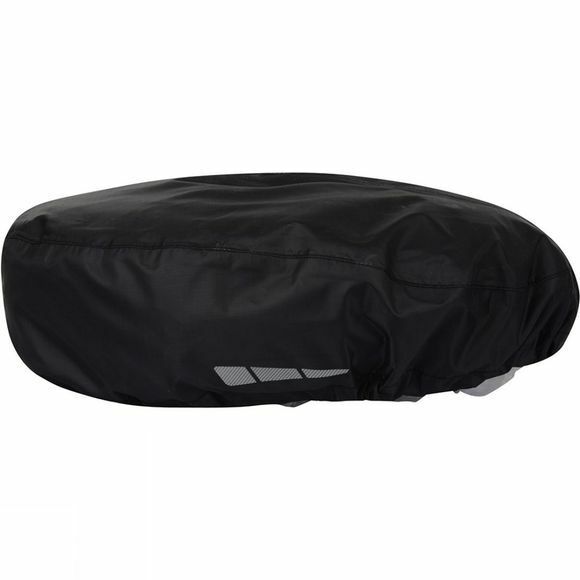 Dare2b's Hold Off Helmet Cover keeps the rain off your head without making you too hot. It's made using their waterproof and breathable Ared 5,000 fabric with taped seams to keep the water out. It has a secure toggle fastening and a reflective detail finish to help keep you seen on early morning rides or evening commutes.